This is a sponsored post for Eggland’s Best eggs. All opinions are my own. 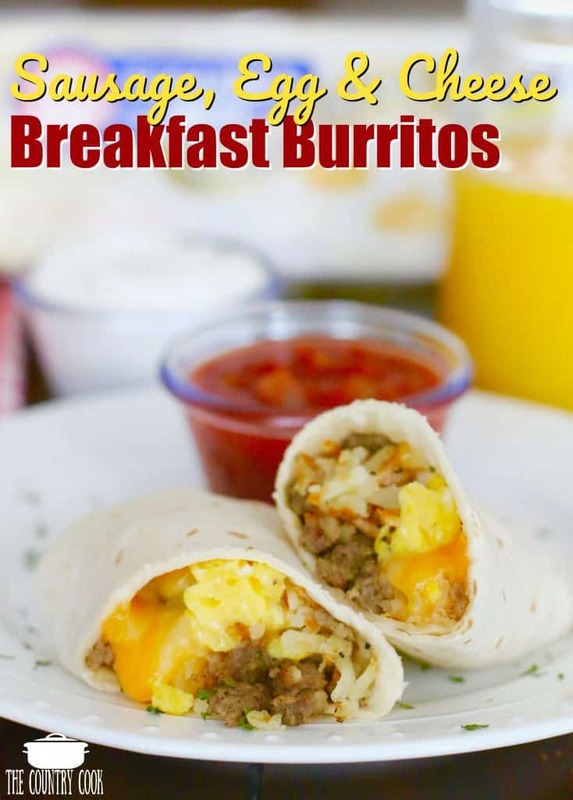 Today I am sharing one of my favorite quick and easy breakfasts. 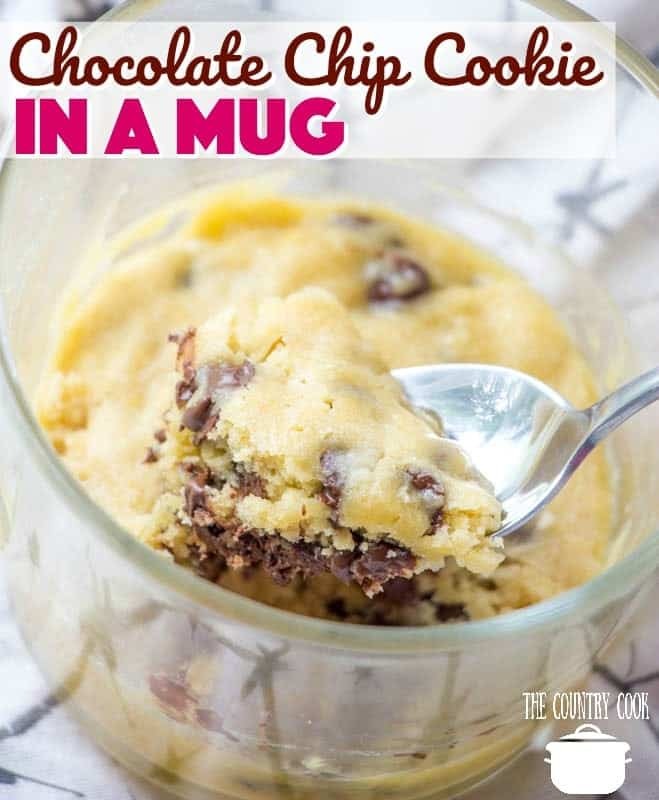 We all love this because it can easily be tailored to our individual tastes and can be made simply or with all the fixins! I am excited to share it because it is absolutely something you can make every day without a lot of fuss. Personally, for me, if I start the day with a protein-filled breakfast, then it makes me WAY less hungry for the rest of the day. So this is healthy but also super yummy. 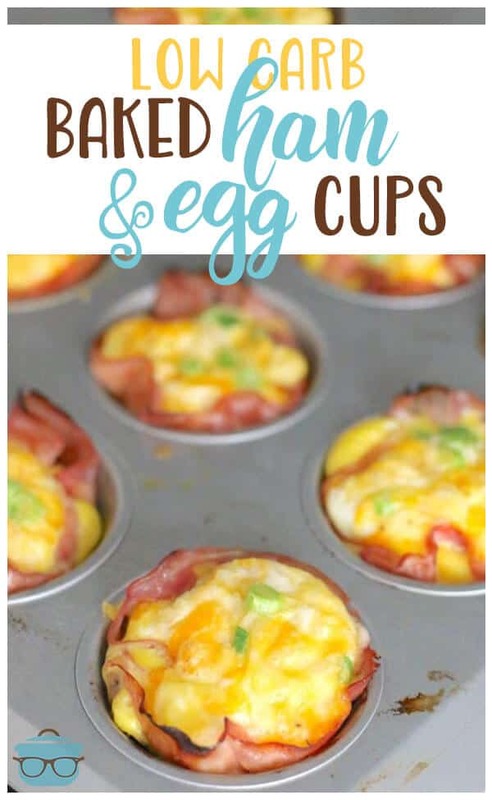 And, if you are on a low carb diet, then this is something you should definitely be making! I even made a video to show you just how simple. I’m getting better at this whole video-making stuff! Ha! Microwaveable bacon works great in this too. Leftover ham is one of my personal favorites! Also, pre-cooked and sliced sausage links are super yum as well. 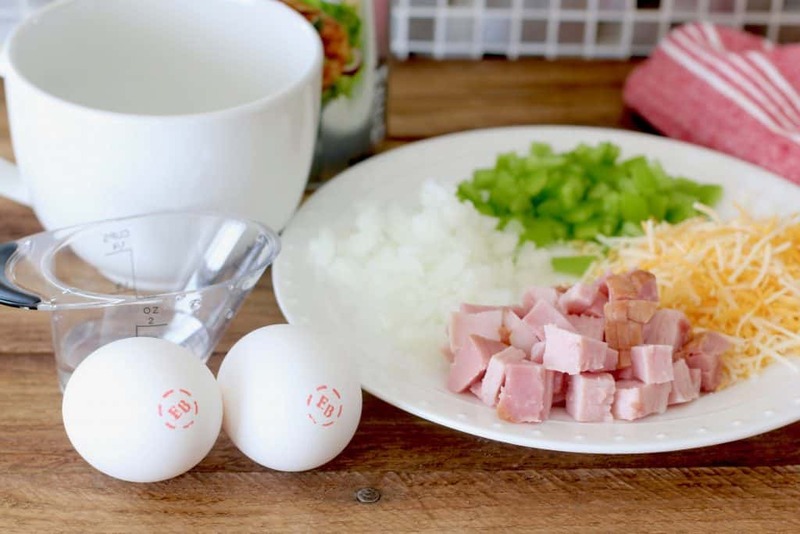 The Eggland’s Best eggs cook up so fluffy and soft. It’s a great recipe for the kiddos too. My son makes his with just cheese and bacon or sausage added. 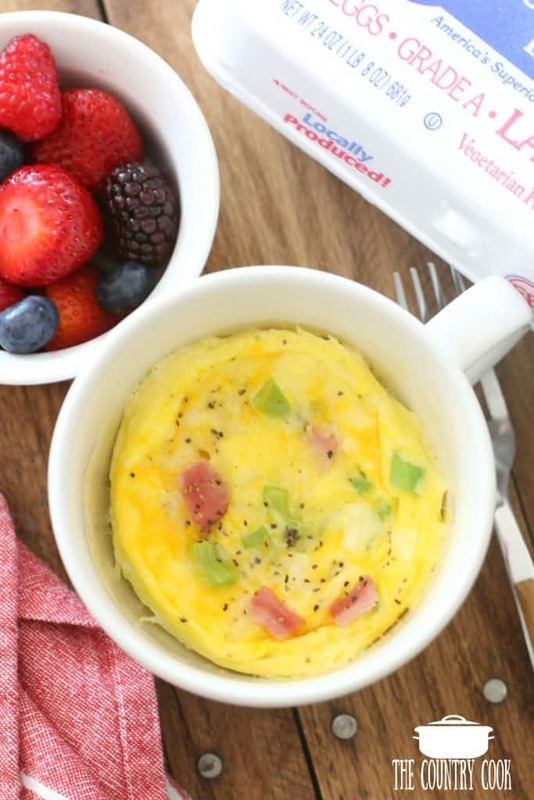 Yes you can make a low carb omelet in a mug! It is so easy and the eggs come out so light and fluffy! Make it just the way you like it! The best! 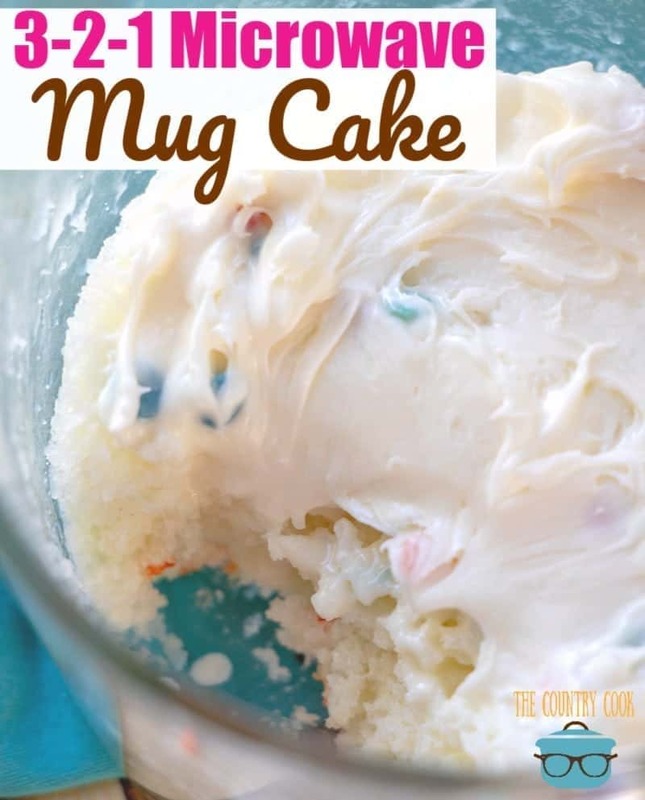 Spray a microwave-safe mug with nonstick cooking spray. 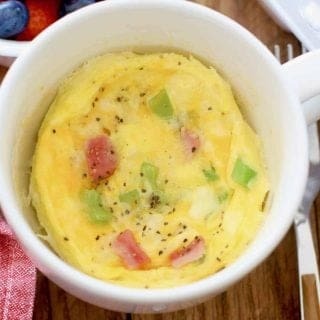 Crack 2 eggs into the microwave-safe mug. Add one tablespoon of water. Stir well with a fork. Love this! I get to work at 6am so i hardly ever have time for breakfast at home – this is going to help out so much. Breakfast at the office everyday…yay! Thanks so much Lin! I'm so glad this sounds like it will make your mornings a little easier. I know all about that early morning hustle – ha! I would love to try this. Just wondering if I can use milk instead of water? Thank you! Ok to use milk. I have been making these for years. If you have a newer high powered microwave (1100 watt) decrease your setting to 70 or 80 % to prevent the eggs from exploding. 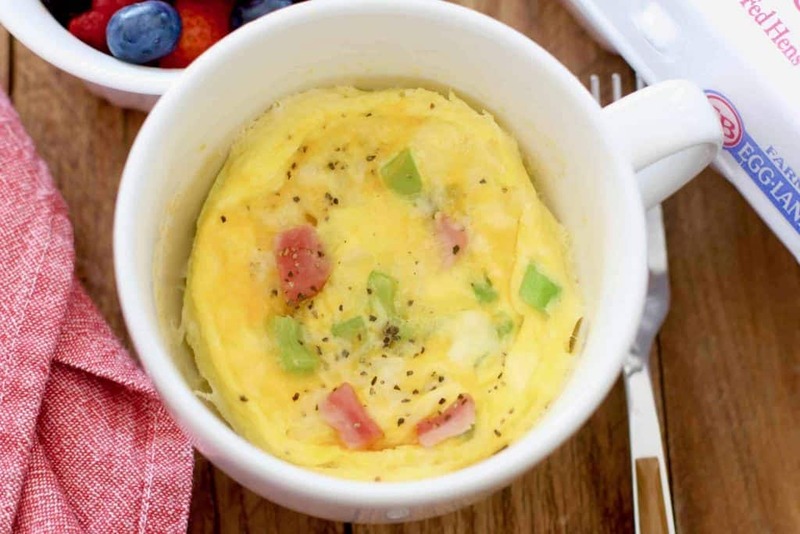 Thanks so much for all the make ahead breakfast dishes , sound wonderful.